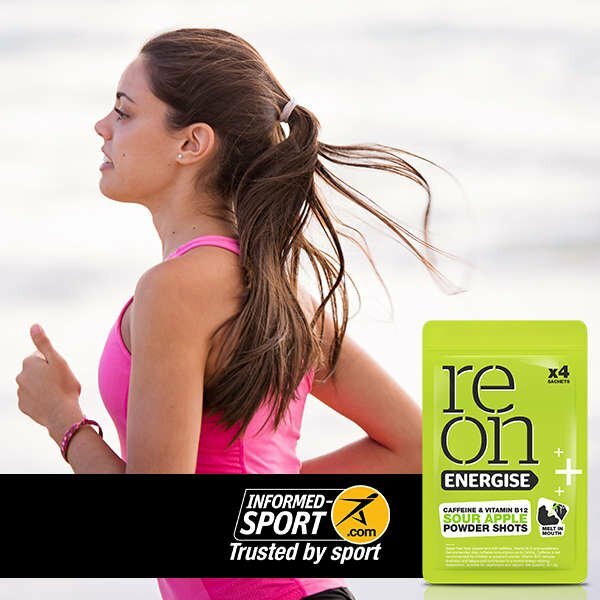 Use Reon Vitamin B12 & Caffeine sachets to get energised during activities, sport or just for an afternoon boost. Reon Energise has 50% of your vitamin B12 recommended daily intake and the kick of a double espresso. It's fast acting powder dissolves straight on your tongue, it's sugar free, has 0 calories & is vegan friendly.